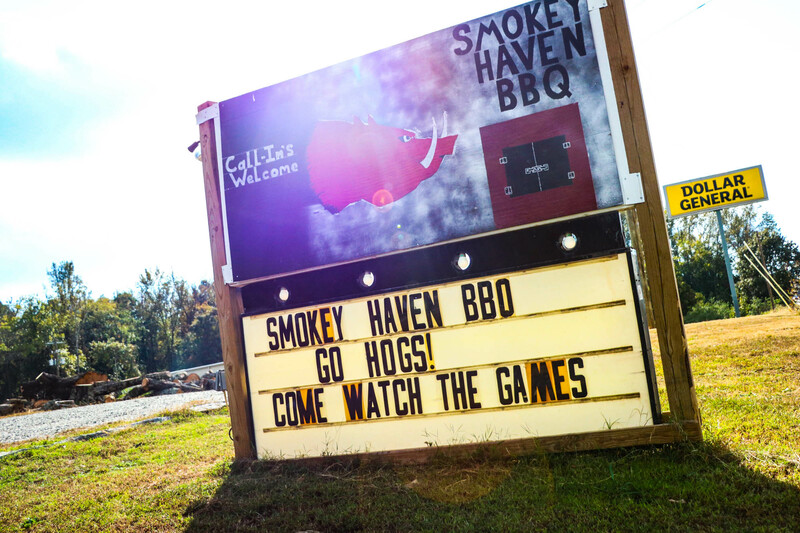 Best BBQ in Saline County! Est. 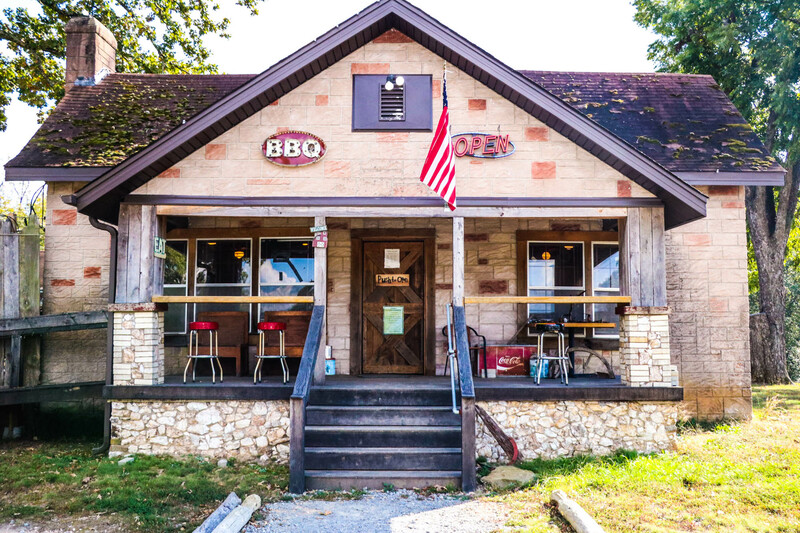 in 2010 Smokey Haven has quickly become one of Saline Counties favorite BBQ restaurants. We are always offering different specials so check in and see what’s on the menu for today! Like us on Facebook and share us with your friends! 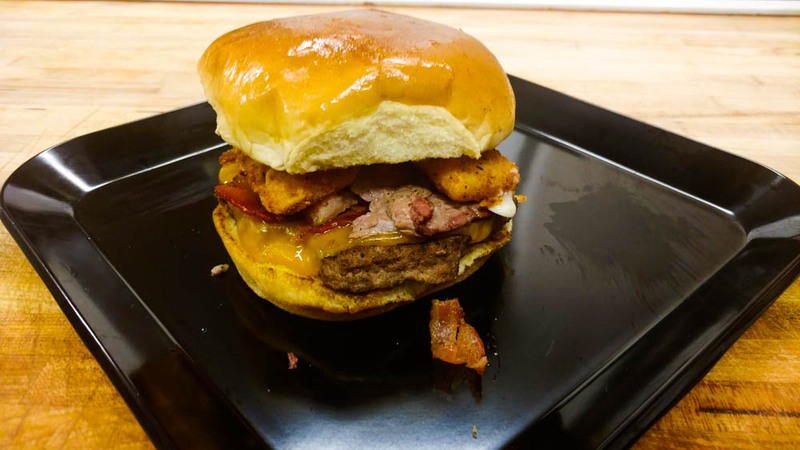 We post our daily specials on there too! 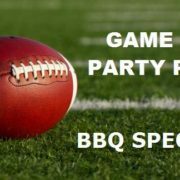 http://www.smokeyhavenbbq.com/wp-content/uploads/2016/11/Special.jpg 324 620 admin http://www.smokeyhavenbbq.com/wp-content/uploads/2016/10/SHLOGOPNG.png admin2016-11-02 15:03:142016-11-02 16:02:15Today's Special!